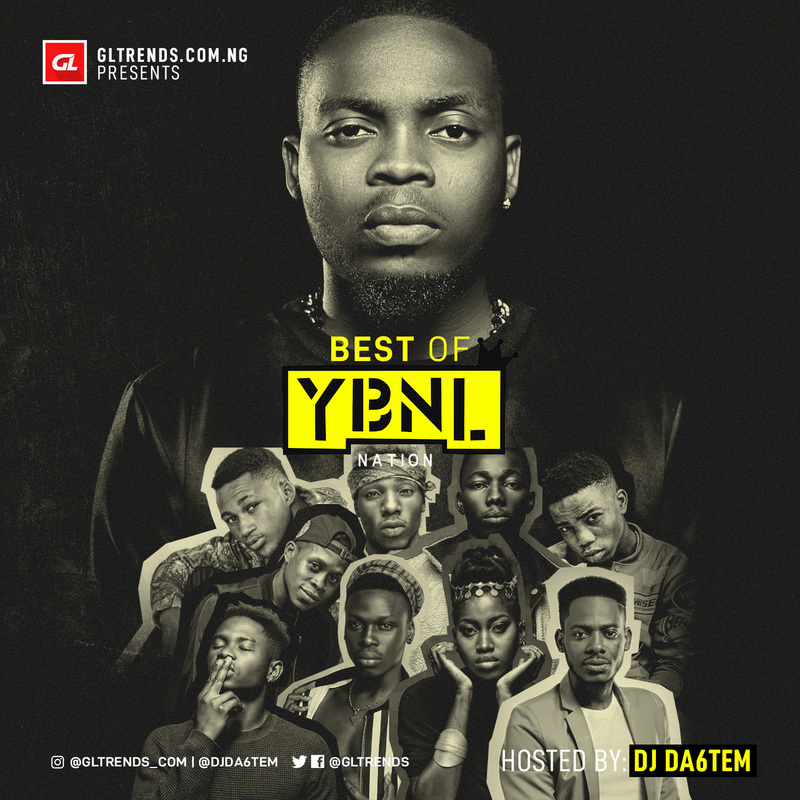 Here Is The World Famous Continental Da6tem With the Amazing Mixtape Of YBNL All Star Miz Titled BEST OF YBNL .. This Mixtape is a good combination of sounds and rhythms!!! Trust me Da6tem Is sooo onpoint on this great work and you will enjoy this if you really truly Love Good Music. Must have Mixtape for all Olamide’s Fans!!! !